Our ears are one of the most vital senses. We sense different sounds, talk and music but also perceive unwanted noise pollution which is the most underestimated stressor in today’s society. Noise pollution may severely affect the health in the long run. 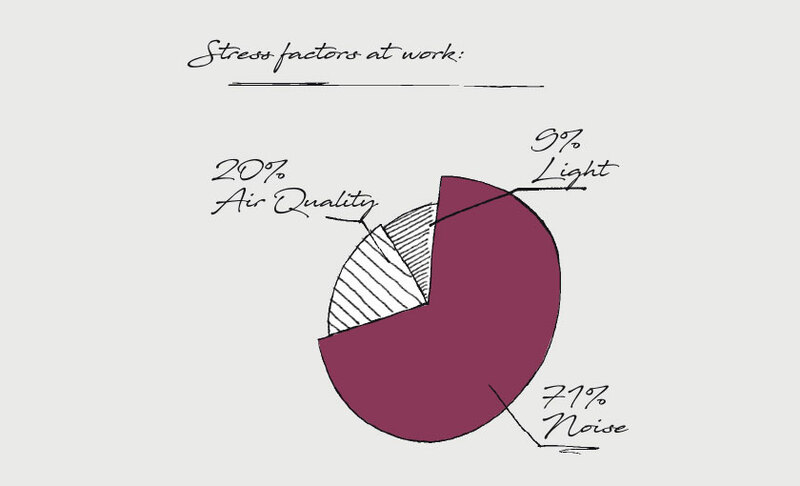 Especially noise interference in the job influences the productiveness significantly. Not only the work efficiency decreases but also the motivation. Therefore the improvement of acoustical properties is of fundamental importance for office spaces: because noise influences not only the motivation and efficiency but also the health of the employees. 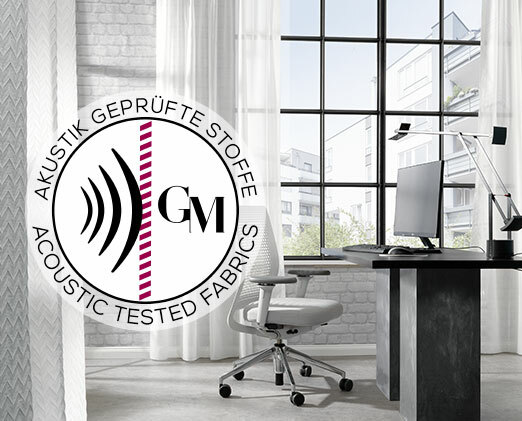 The acoustic tested collection of Gebrüder Munzert offers intelligent constructions for many different applications. 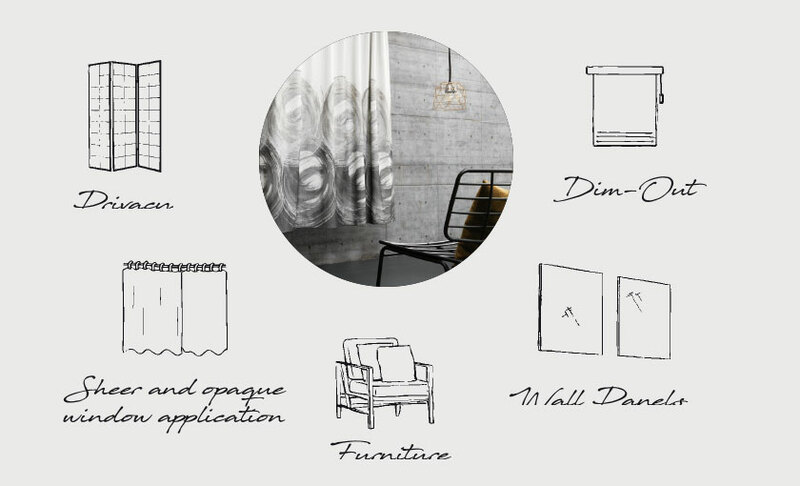 The fabrics enhance the acoustical comfort of a room noticeably which provides a much better interior climate. Discover our acoustical engineered fabric collection! Fall in love with our fabrics. And with the silence they create. 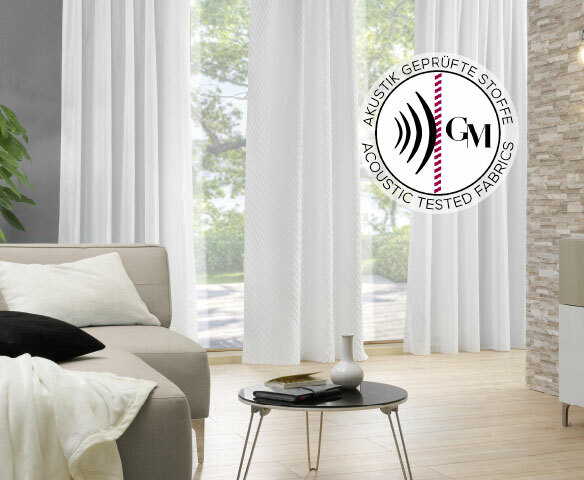 Our acoustic tested fabrics are marked with a distinctive signet. The inherently flame retardant constructions meet the highest technical requirements to ensure safe comfort. 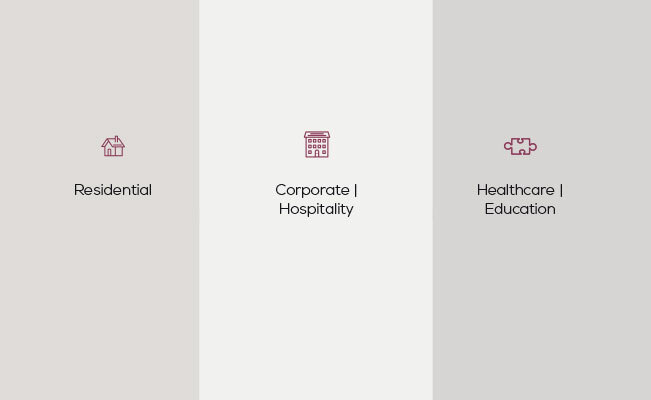 Both, residential and corporate areas can be furnished securely.